The monastery is perched over the high and inaccessible rocks of the Arbanasi plateau, 6km to the northeast of Veliko Tarnovo. It is believed that the monastery was built during the rule of the Asenevtsi family. After Bulgaria was included within the boundaries of the Ottoman Empire, it was several times set on fire and then rebuilt. 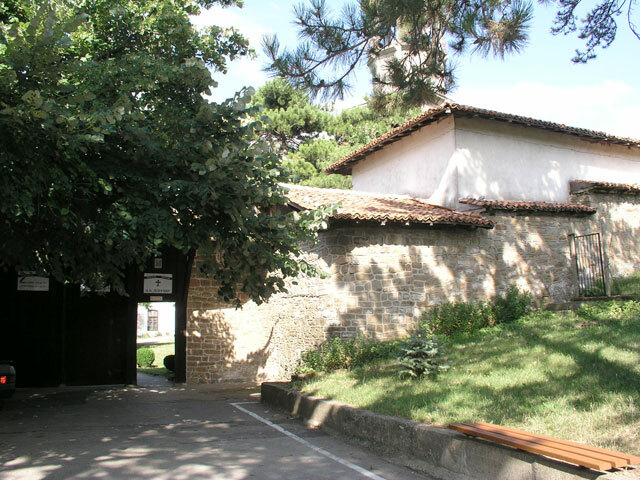 The monastery was among the most active participants in the struggle of the Bulgarian people against the Ottoman rule, which must be due to its inaccessibility and proximity to the old capital. Similarly to other monasteries, The Petropavlovski one gave a shelter to prosecuted rebels. 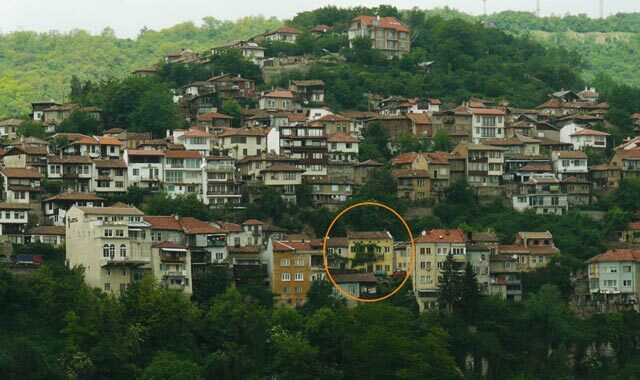 Besides taking active part in the revolutionary movement of the Bulgarian people, in 1874 metropolitan Ilarion Makariopolski opened the first theological school in Bulgaria within the monastery, which continued functioning until 1885. Nowadays, following a lengthy reconstruction, St Peter and Pavel welcome visitors from all parts of the world.